Our talented Teamie Tracey is hosting this challenge. Welcome to our Rubber Stamp store! 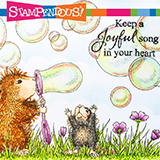 We have the Somewhat cute, Somewhat Quirky images that are available as unmounted, natural redrubber stamps OR as digital stamps! 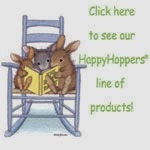 We have several rubber stamp lines featuring over 10,000 designs. 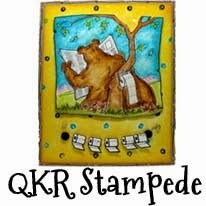 Our QKR Stampede website features the artwork of Ken Herrod. Ken has a unique, somewhat quirky, style with lots of humor and character. Not a day goes by we don't get a chuckle out of a design we run across! We are also the home of the new product: the Perfect Shim!!! UPLOAD YOUR own PROJECTS to HMD! 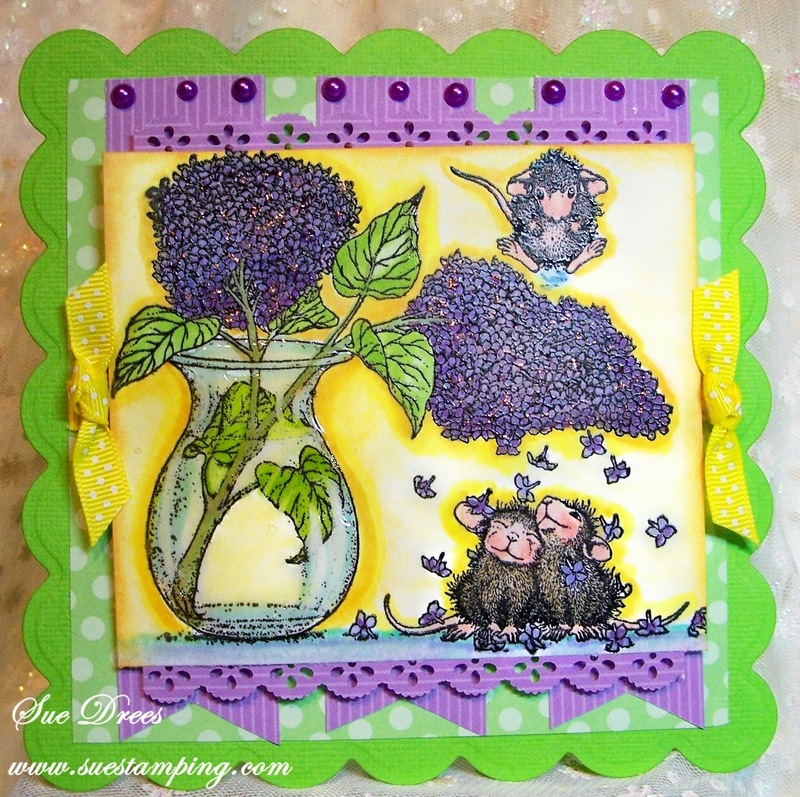 Thank you for stopping by and joining the House-Mouse FUN!! 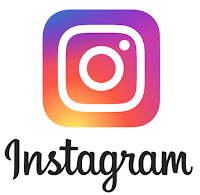 We love hearing from you and cant wait to go visiting your blogs again! 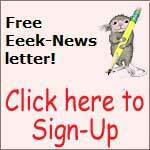 Please submit all your entries by Midnight, EST, on Saturday May 31st. 2014.
such cute and beautiful cards again DT.